Most everyone likes feeling confident. 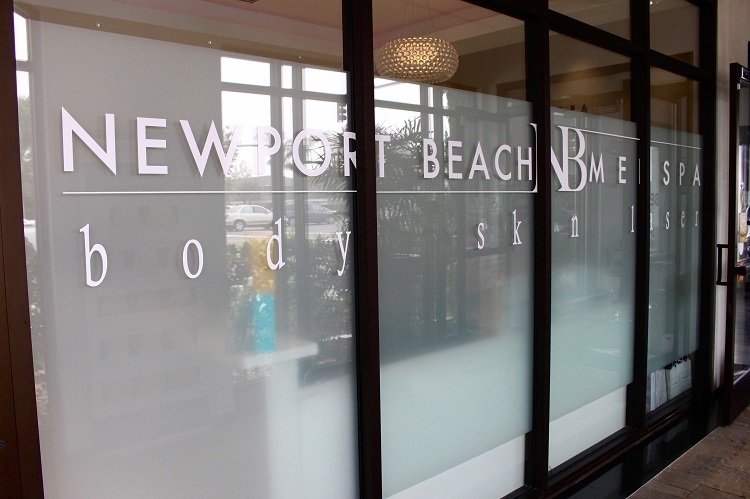 At Newport Beach Medspa, we believe there's beauty in everyone. 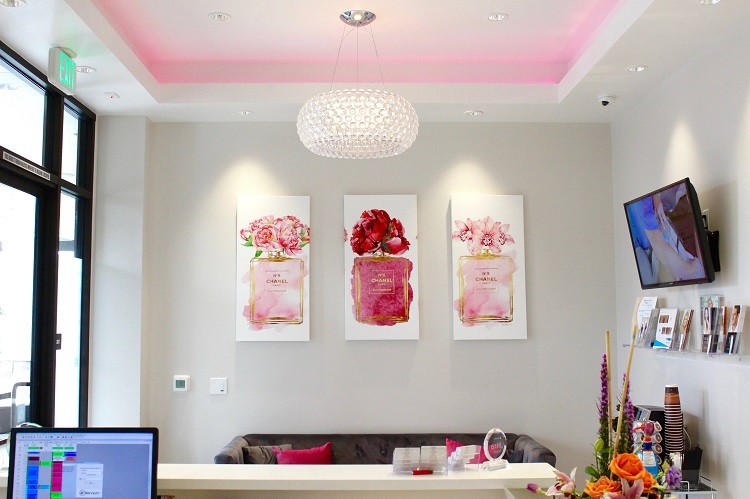 Our trained staff has the expertise required to focus on the natural beauty while providing you options to enhance your looks for natural stunning results. 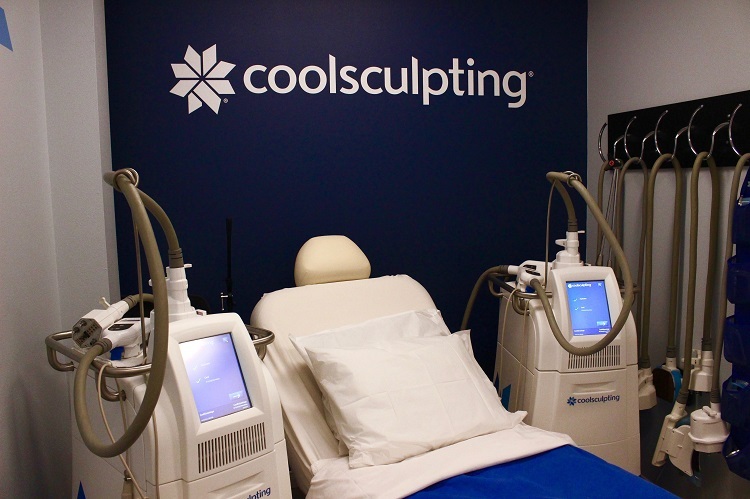 We understand that it's uneasy to consider or evaluate a new treatment, whether it's for skin care, laser hair removal, weight loss or liposuction. 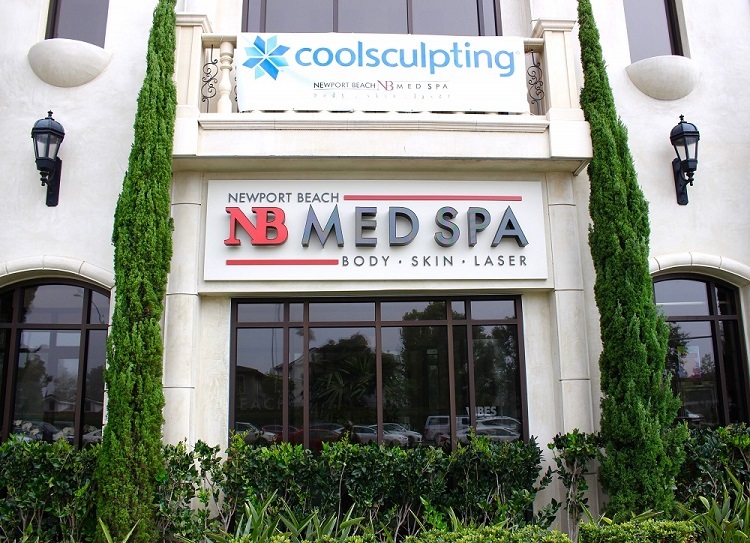 From the first visit to our Newport Beach Medical Spa, our goal is to ease your anxieties and concerns through good communication and to provide you with all the options available for the enhancements you seek. 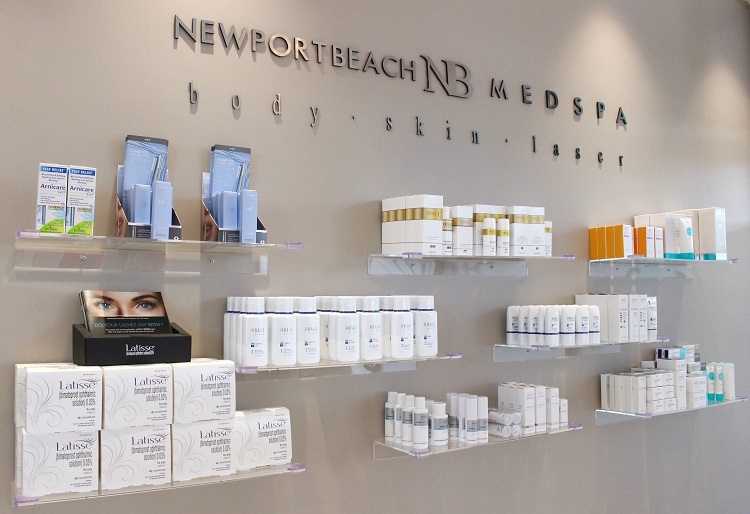 Newport Beach MedSpa is dedicated to providing the highest quality service in laser, skin and body treatments.